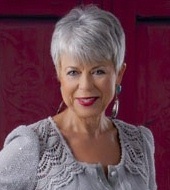 Judith Pepper is an author, sage, transformational speaker and guide for women who are asking the questions, What’s next? What about me? Pepper spent nearly three decades working in the American Southwest in executive positions with commercial corporations; nonprofit, philanthropic, and community organizations; health care administration; and fundraising management. She has served on various community and volunteer boards and received accolades and awards for leadership roles in business and nonprofit sectors. In demand as a keynote speaker and seminar presenter, Pepper has delivered talks at venues that include the Aspen Institute, Texas Tech University, Western Colorado University, and many other corporate, government, nonprofit, and community organizations. At some important stage in life, every woman asks herself, What’s next? What about me? She is likely to seek answers to questions she has only just given herself permission to ask. While the real answers lie within, she needs help digging them up from her soul. That’s when she needs a sage, a woman made wise by life, compassionate by experience, a little bit brazen by necessity. 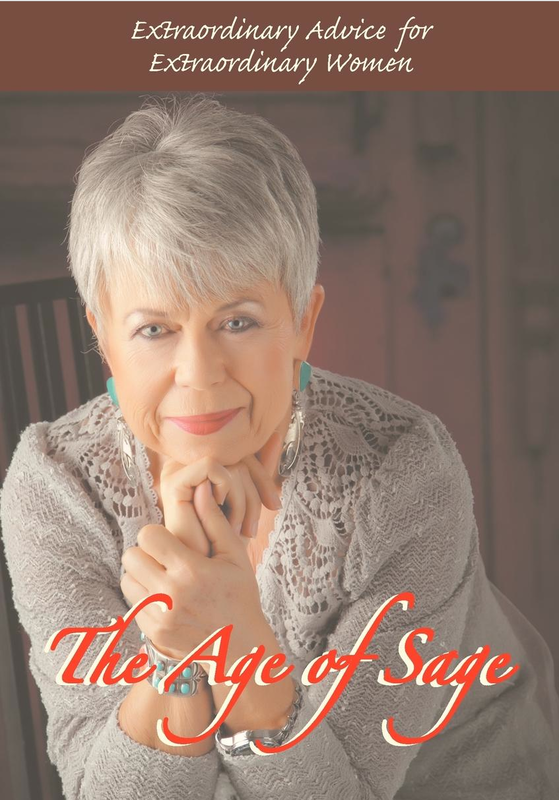 In this powerful book, Judith Pepper – sage, guide, transformational expert – challenges all women to ask the questions and answer them by living a bold life. Through 48 extraordinary short narratives, she reveals important tools for bringing boldness into every week, month, and season. Pepper’s stories illustrate, prod, encourage, entertain, and lead women on a journey toward a vastly richer life. And she does so with a heart as big and open as the Texas vistas she calls home.